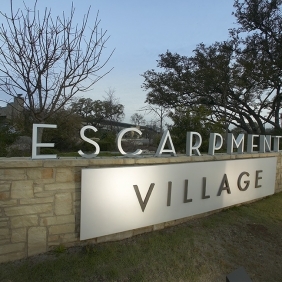 Welcome to Escarpment Village, the first true “green” retail center in Austin. 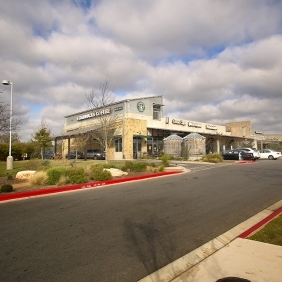 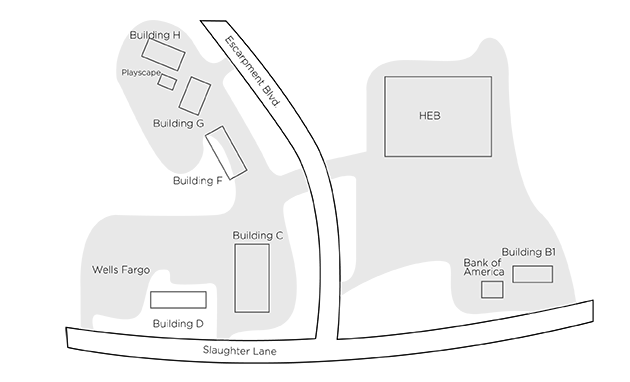 The center utilizes cisterns for rainwater harvesting, solar panels for heating and electricity, and a green roof with native plants for insulation and heat reduction. 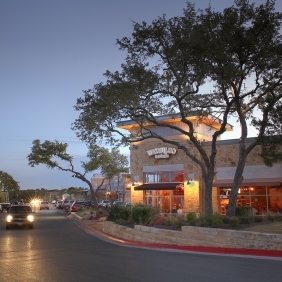 Both Pedestrian friendly and esthetically appealing, Escarpment village is the perfect neighborhood shopping center for the surrounding “Circle C” communites. 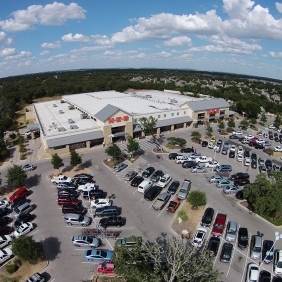 "Retailer provides nutritious foods for animals"